Start off with one set of four repetitions on each side. Perform the exercise in a smooth controlled movement with a good stop and contraction at the end position. The intensity of this exercise is moderate. 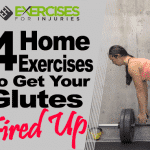 The purpose of this exercise is to target the glutes. Lie on your back on the floor relaxing your upper body. Tighten the abdominal area, and then bring one knee up over your hip in a 45-degree angle position. Hold the position for a couple of seconds. Lower the leg back down to return to the starting and then repeat the movement on the opposite leg. Start off with one set of four repetitions on each side. Perform the exercise in a smooth controlled movement with a good stop at the end position. The intensity of this exercise is moderate. The purpose of this exercise is to target the core and strengthen the abdominal area. Begin in an upright standing position holding the kettlebell in both hands. 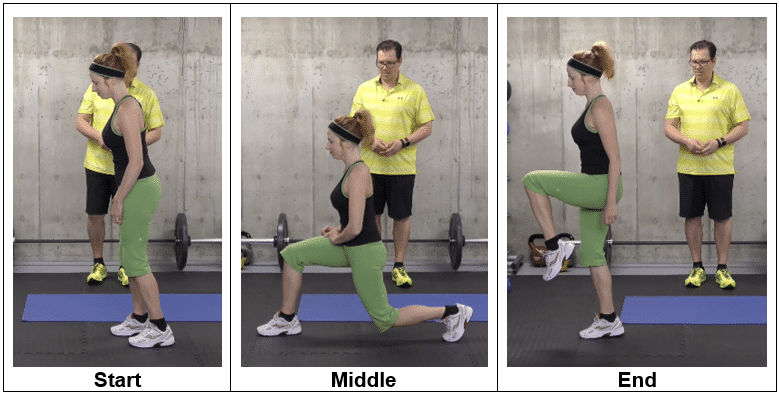 Legs are slightly more than hip-width apart, maintaining good alignment with your head, shoulders and hips. Slightly bend your knees and pivot through your hips to bend your upper body forward, ideally to be parallel to the floor. Raise back up and repeat the movement. Start off with one set of four repetitions on each side. Perform the exercise in a smooth controlled movement with a good stop and contraction at the end position. The intensity of this exercise is moderate. 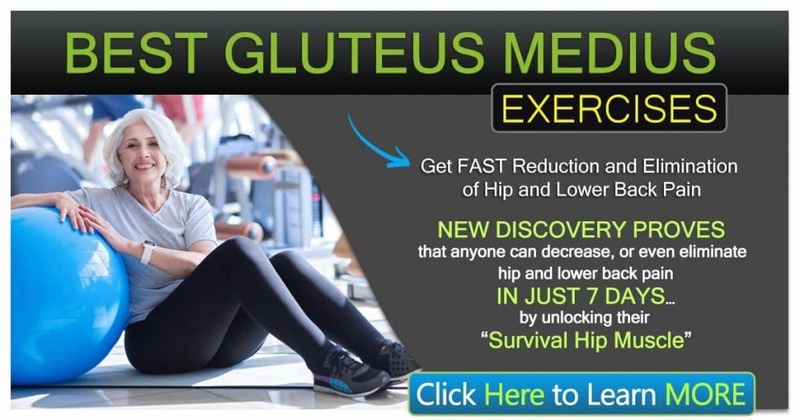 The purpose of this exercise is to work on re-educating the movement of the body through separating the upper body from the lower body and to strengthen the muscles around the core and glutes area. Begin in an upright standing position maintaining good alignment with your head, shoulders and hips. Take a big step back with one leg and lower your back knee to the ground. 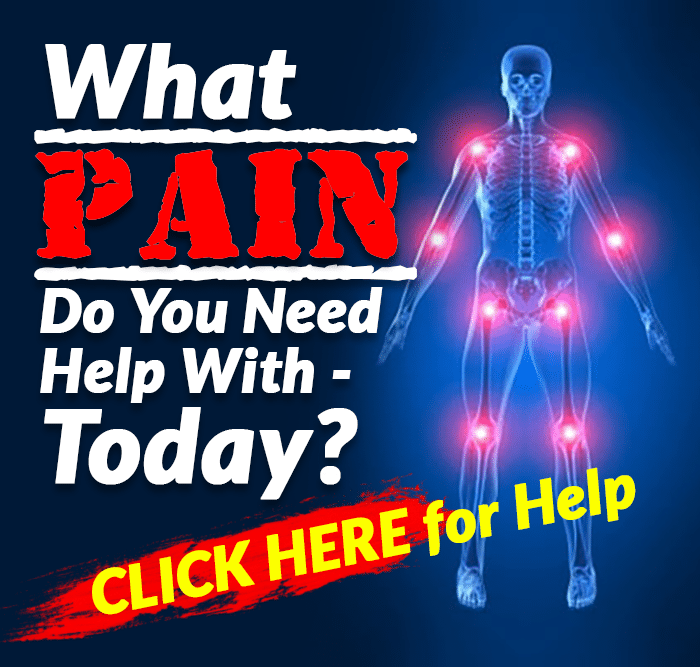 Raise back up and drive your knee up into a 45-degree angle position. Return back to the starting position and repeat the movement on the opposite leg. Start off with one set of four repetitions on each side. Perform the exercise in a smooth controlled movement with a good stop at the end position. The intensity of this exercise is moderate. 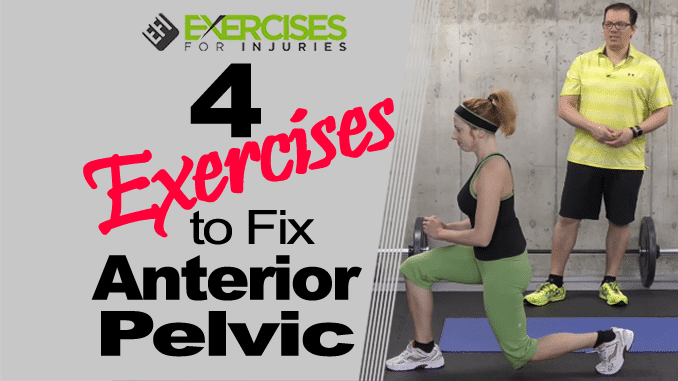 The purpose of this exercise is to dynamically stretch the front of the hip, strengthen the legs and strengthen the core and muscle around the hip.